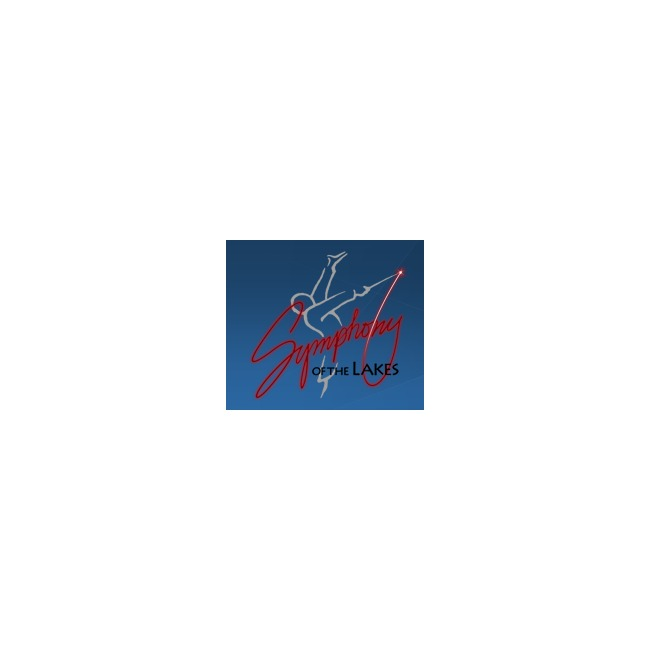 Symphony of the Lakes is a semi-professional orchestra dedicated to bringing music of the highest quality to the people of Kosciusko County. This year-round orchestra (formerly the Warsaw Symphony Orchestra) is currently undergoing changes to create an orchestra that is sustainable for many years. To guarantee that quality performances are available to everyone, the concerts of the Symphony of the Lakes are free of charge. 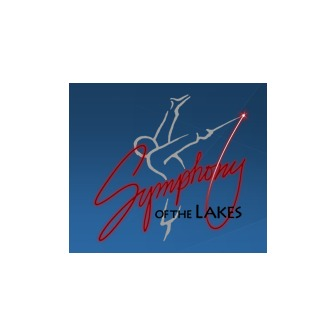 The mission of Symphony of the Lakes is to enhance the cultural climate of our community and to encourage the appreciation and enjoyment of symphonic music through inspiring performances of the highest quality to an ever-growing audience. Symphony Of The Lakes is an amazing opportunity to experience the beautiful sounds of live music, right here in Winona Lake. Takes some time to check things out. Let us know if you have any questions by using our contact form.